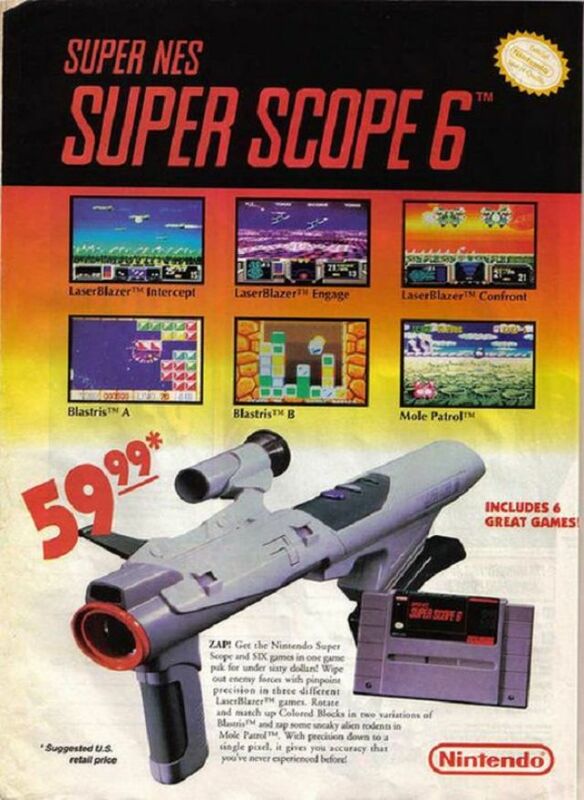 In the 1980s and ’90s, we used to get our gaming news from magazines. 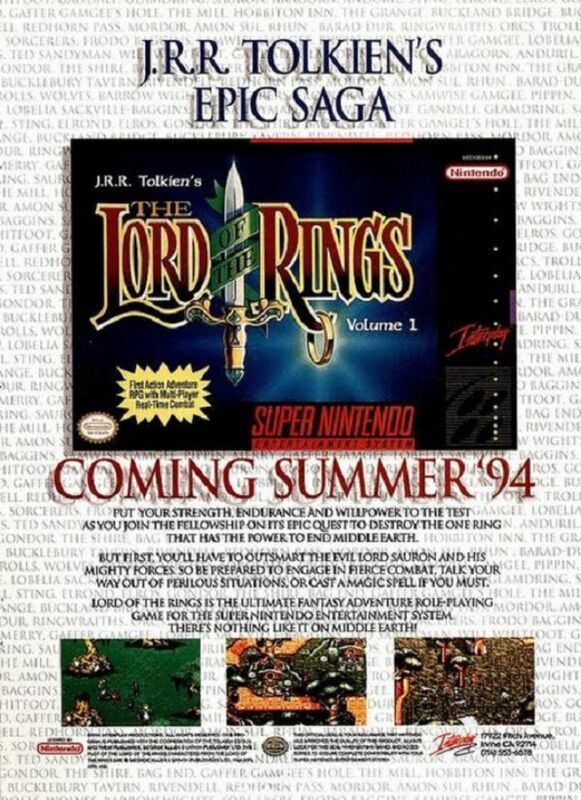 They were these monthly book-like things that had news that was a few weeks old by the time a new issue hit shelves. 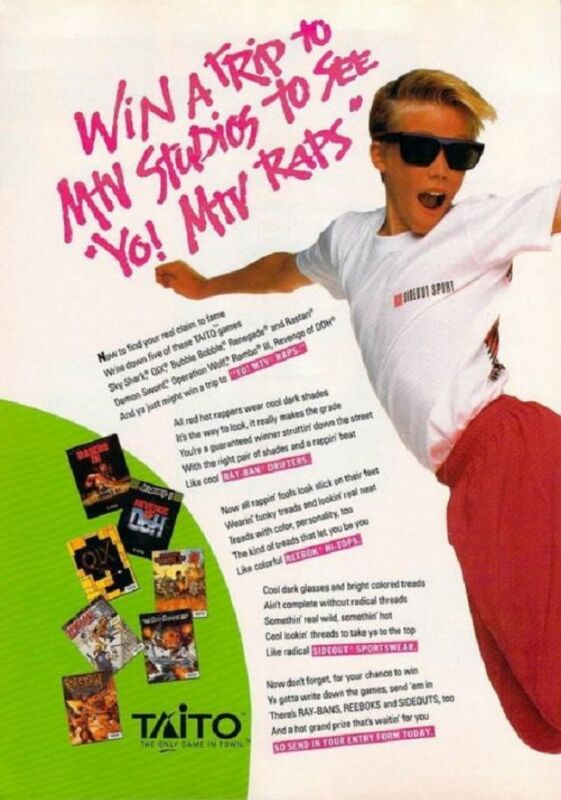 A source of amusement was the ads that were run in these magazines. 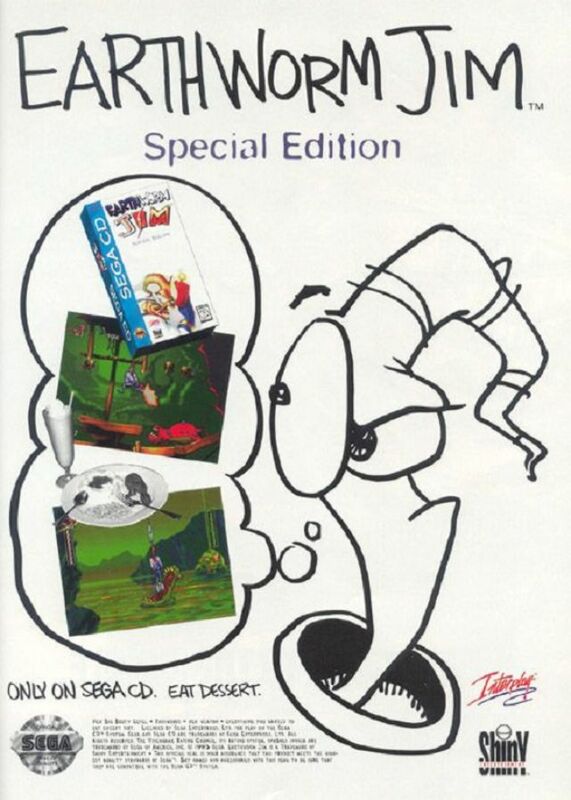 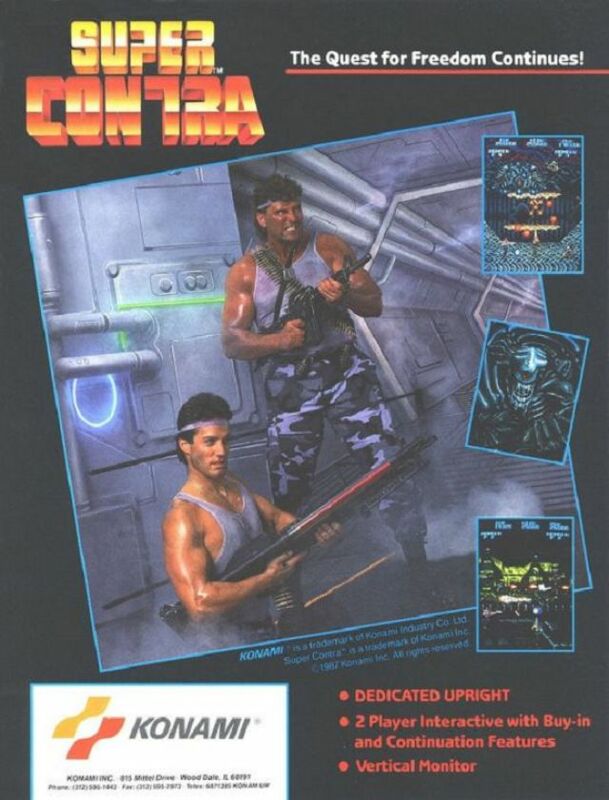 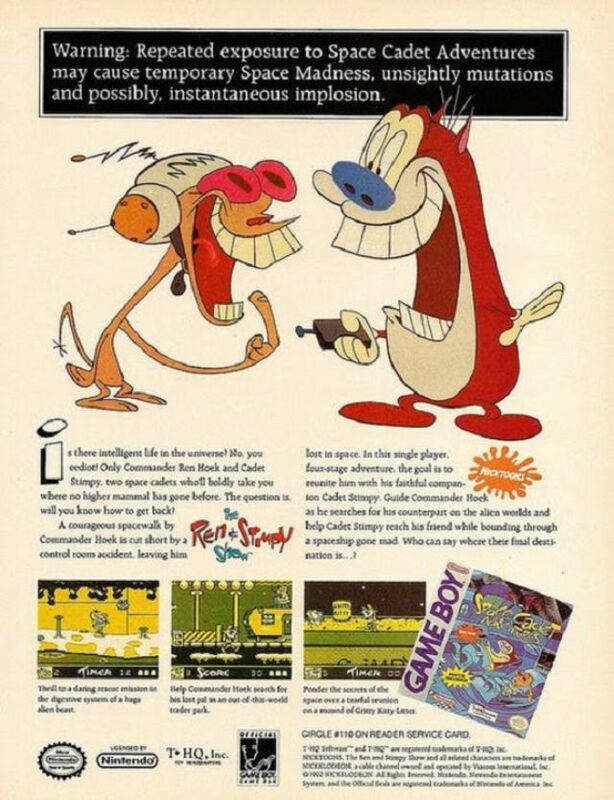 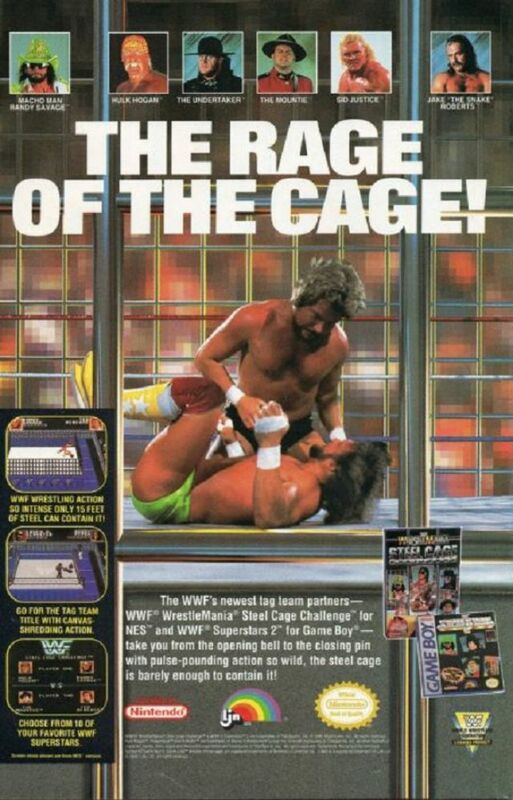 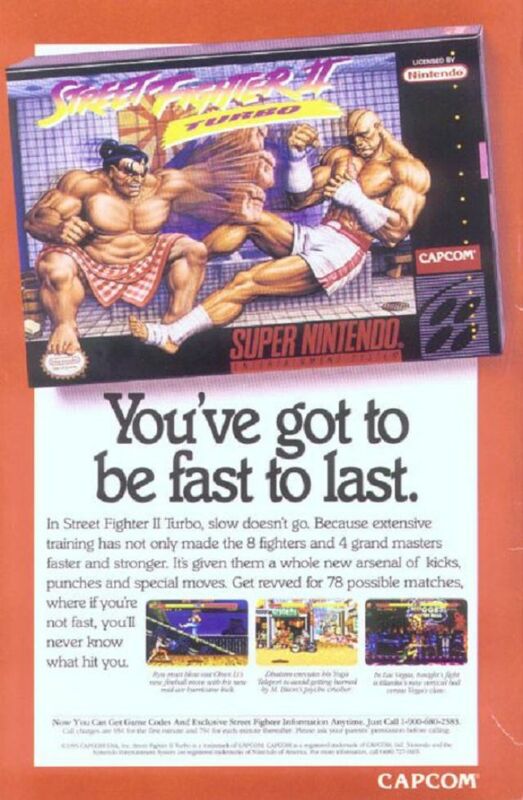 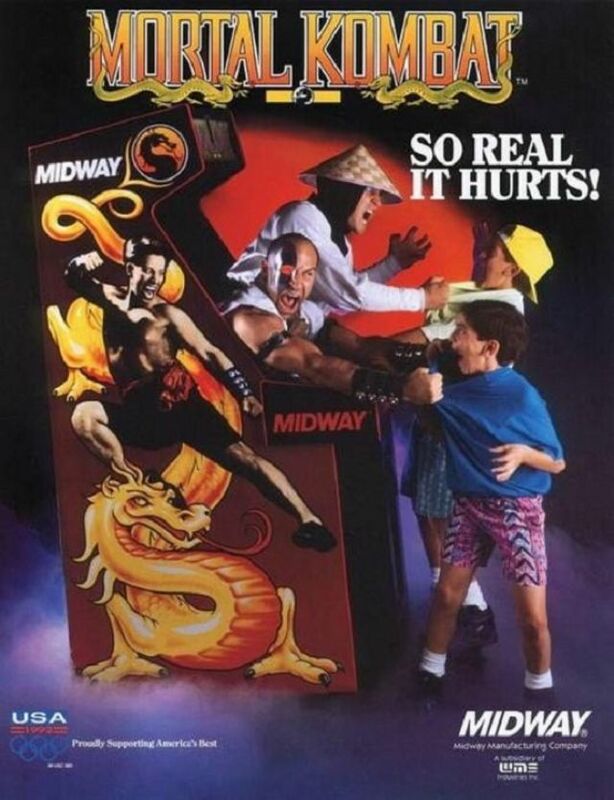 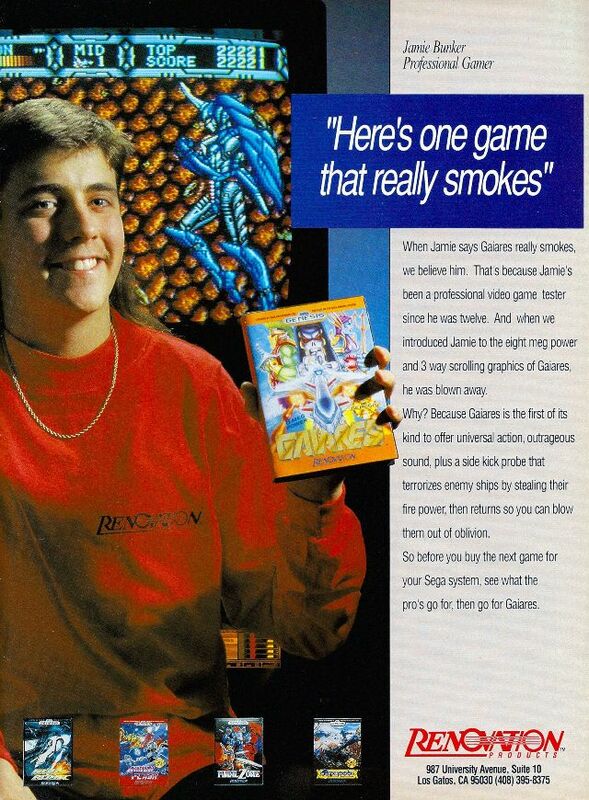 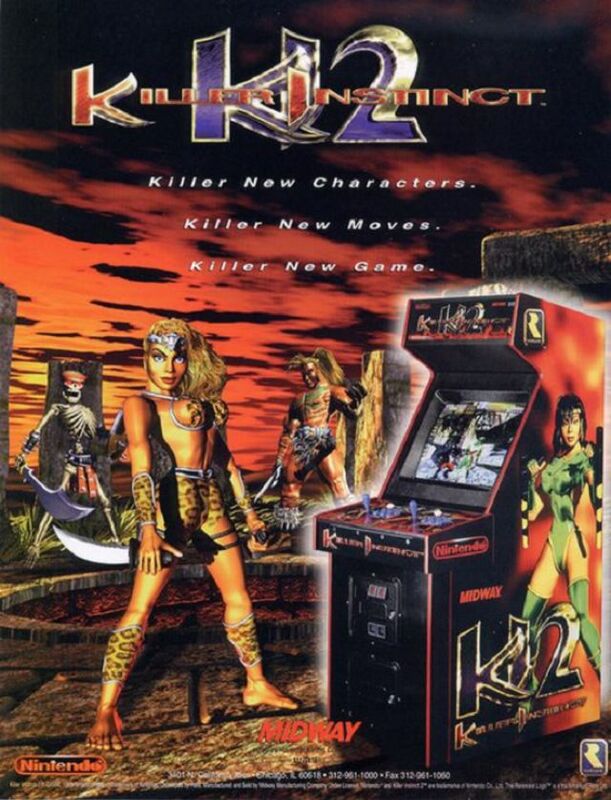 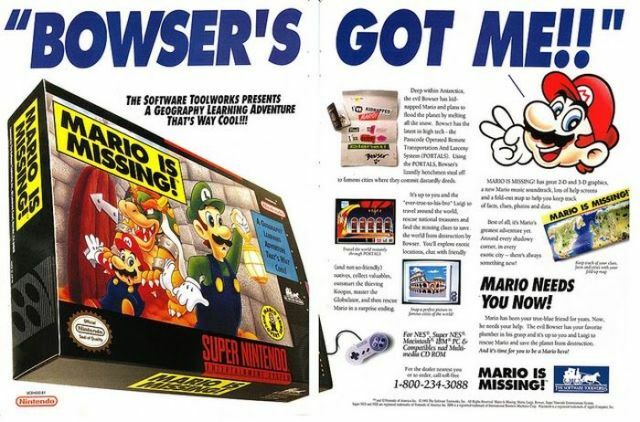 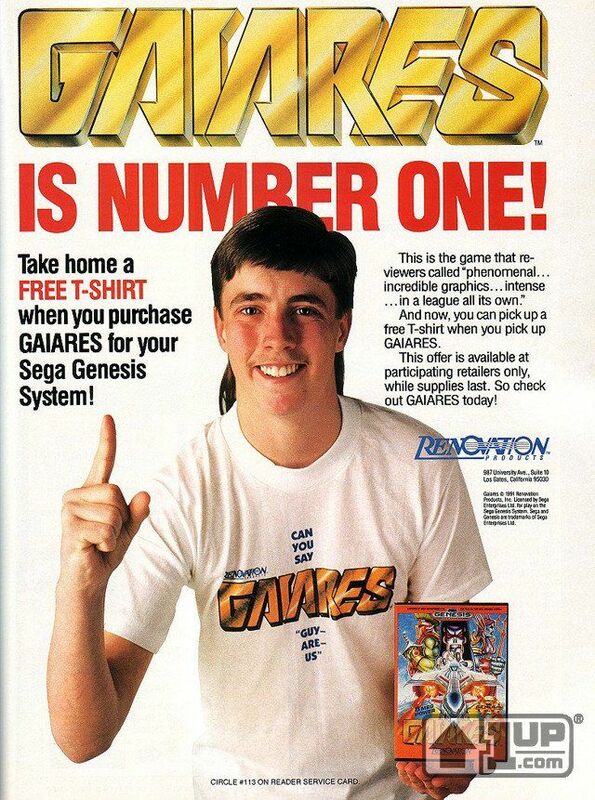 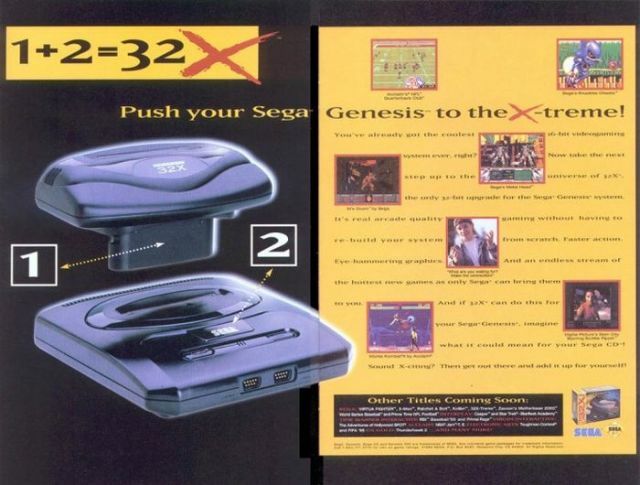 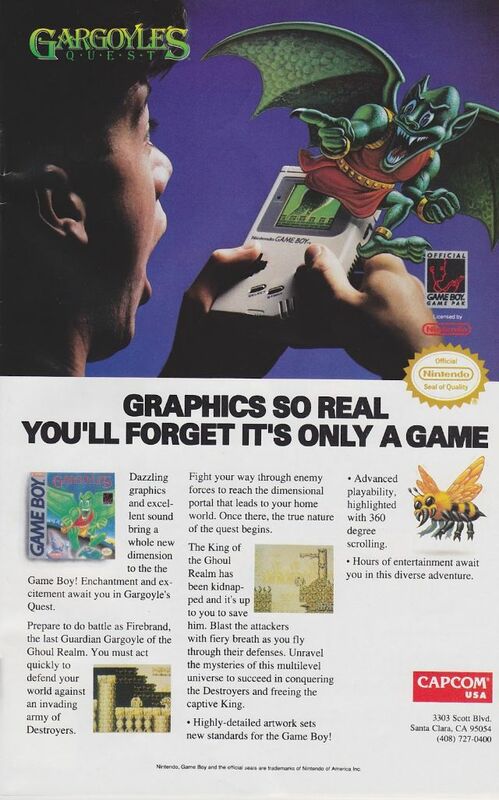 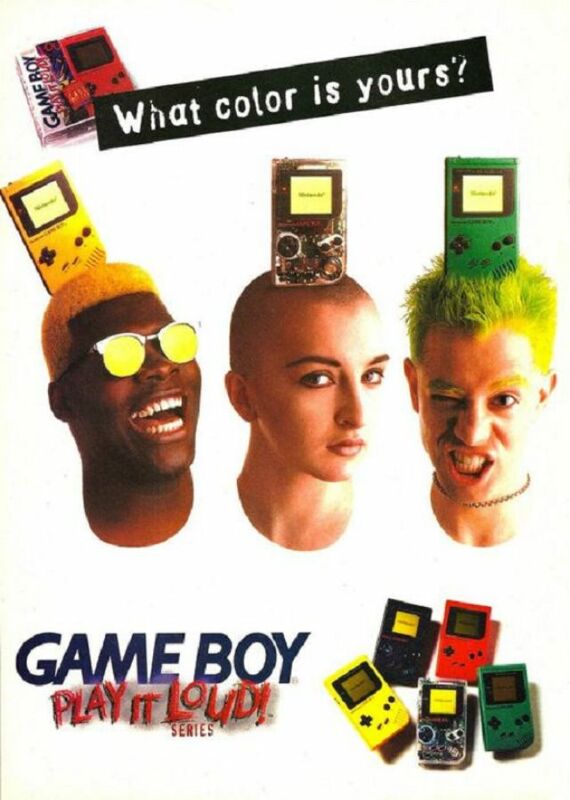 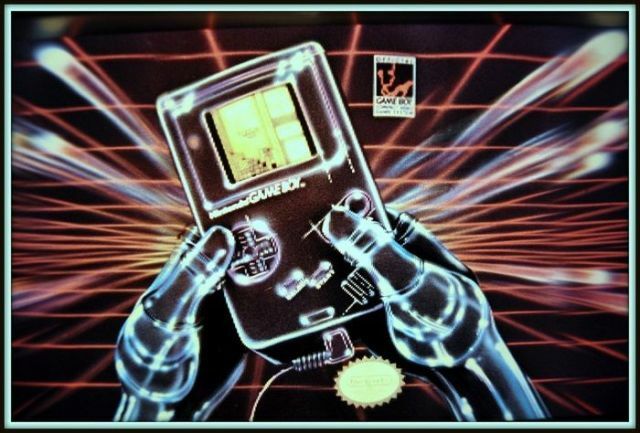 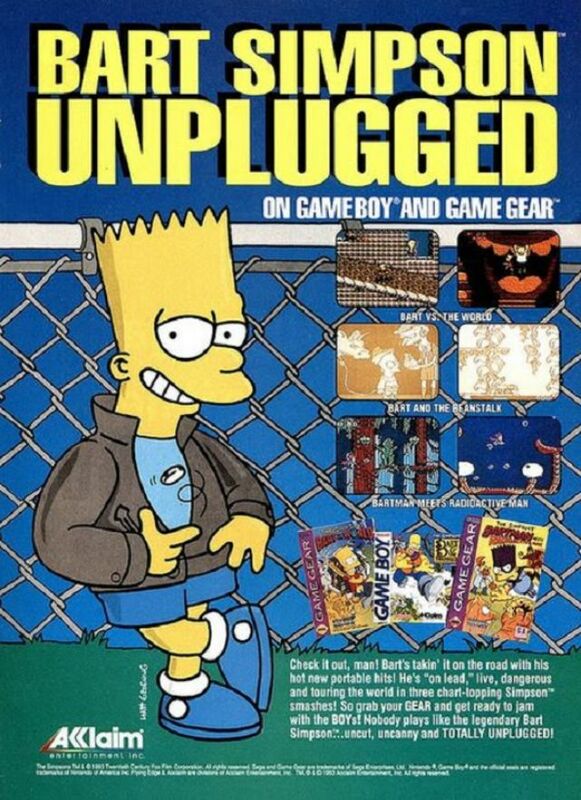 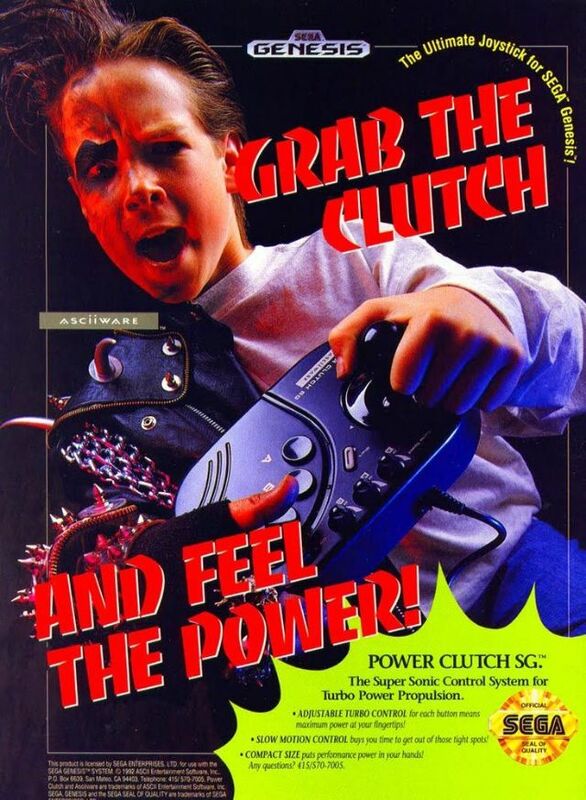 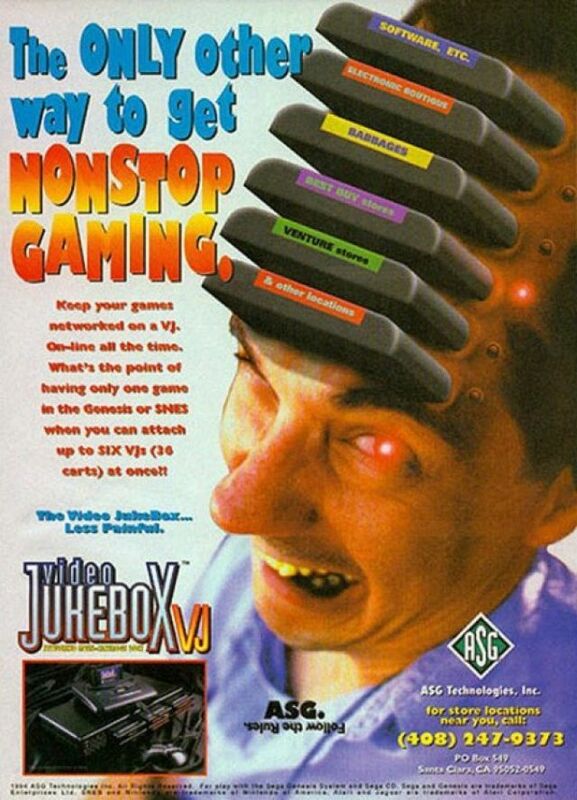 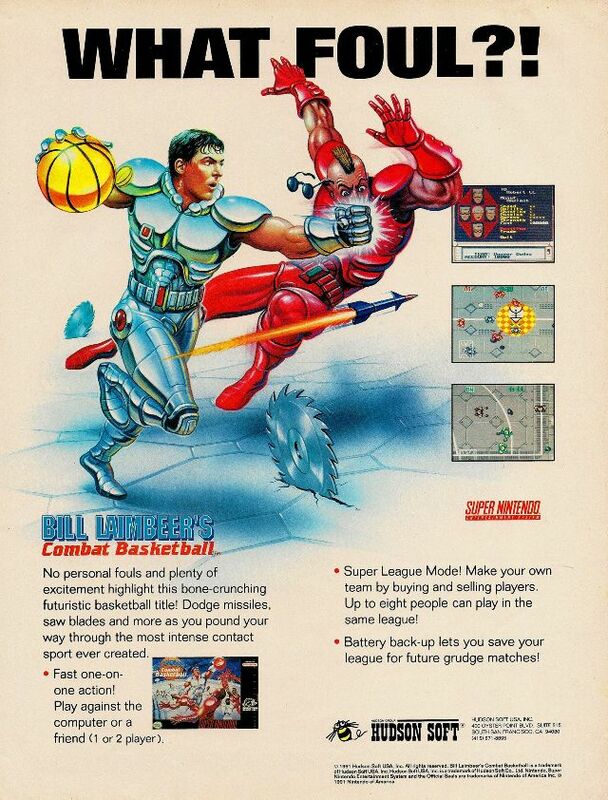 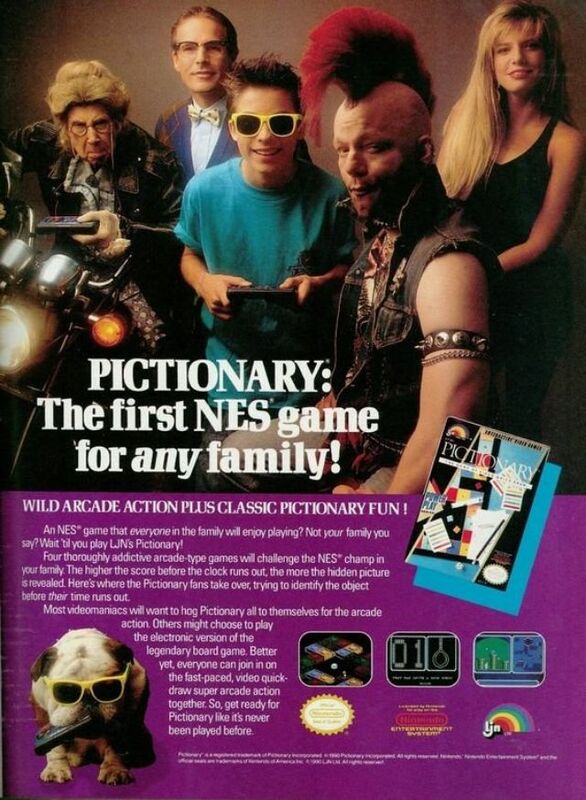 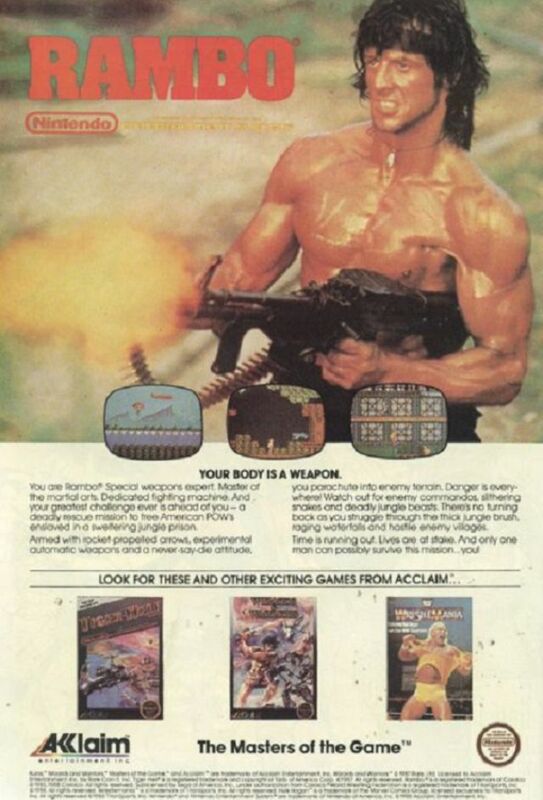 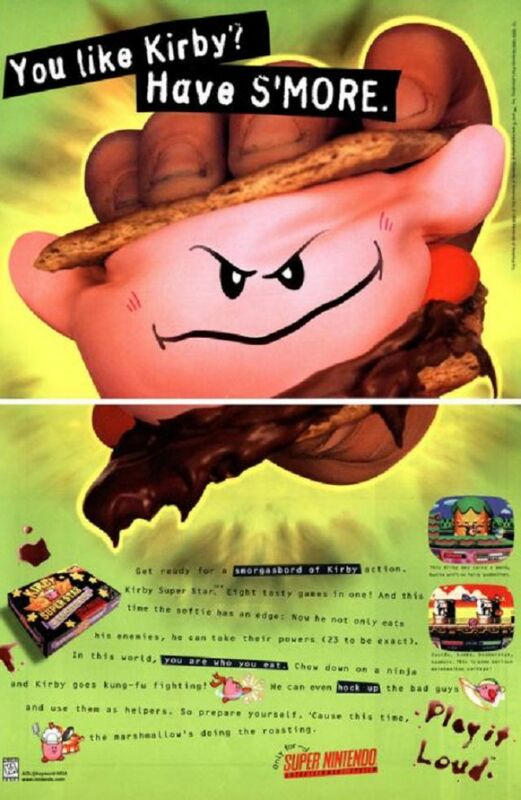 It was plainly clear that many advertisers didn’t really understand how to relate to gamers, especially in the 1980s and early 1990s as more mature games started to hit the market as kids who grew up on the Atari and NES were entering their teenage years. 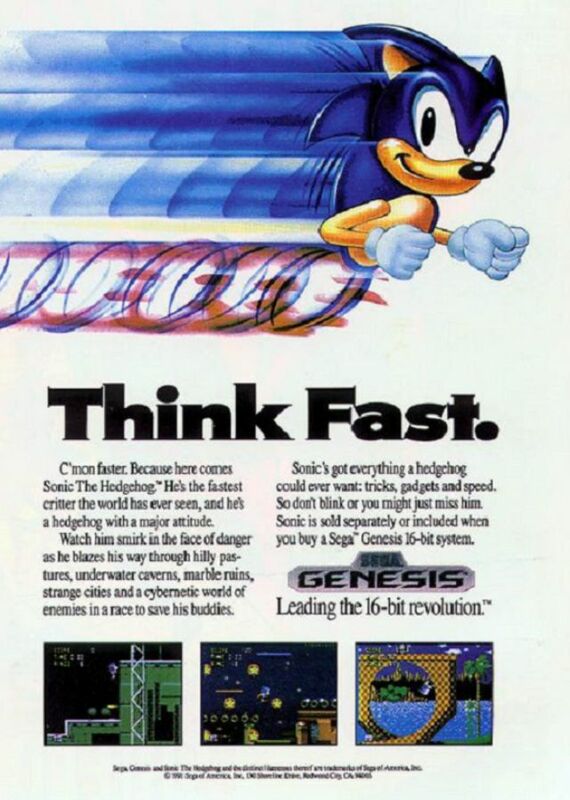 Here’s a collection of memorable ads that were run in gaming magazines in the 1980s and ’90s to show how radically different marketing games was 30 years ago.